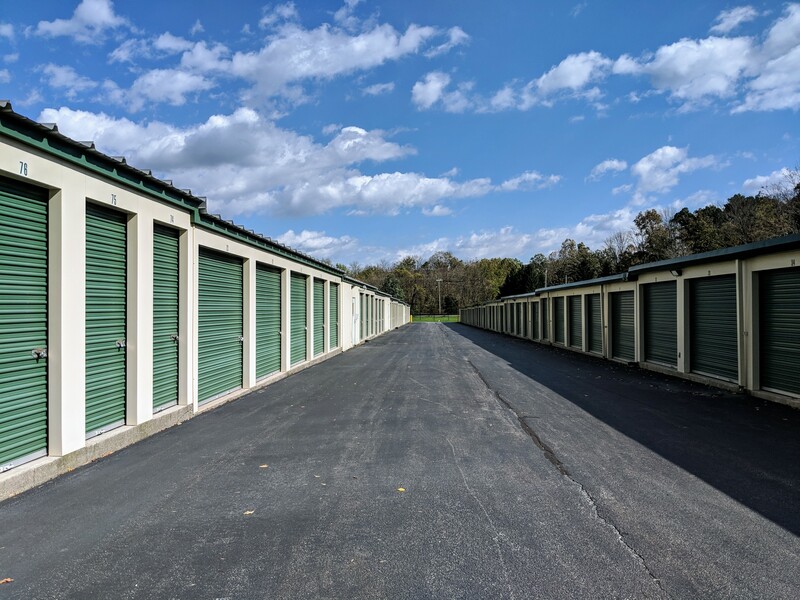 Looking for affordable, quality self storage units near Hamburg, NJ? Look no further than Columbia Self Storage, where you’ll find all the features you’re looking for! Our facility is located at 3490 NJ-94 near Wells Fargo Bank, Ames Rubber Corporation, and Great Beginnings. Our location is easily accessible for residents and businesses of Hamburg, Sussex, Franklin, and the surrounding areas. Come visit us and let us guide you through the storage process! 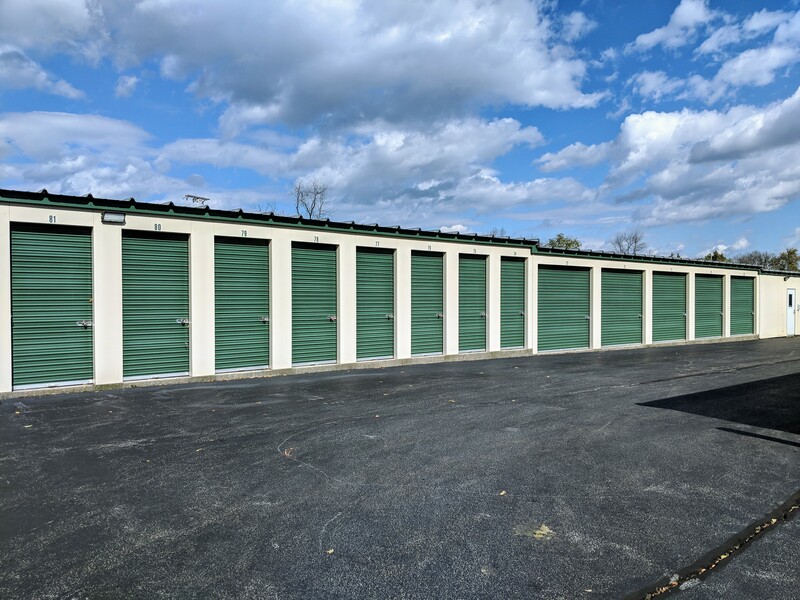 When you rent a storage unit, you want to find features that make your experience easier, and you certainly want the type of storage features that keep your belongings safe from damages. 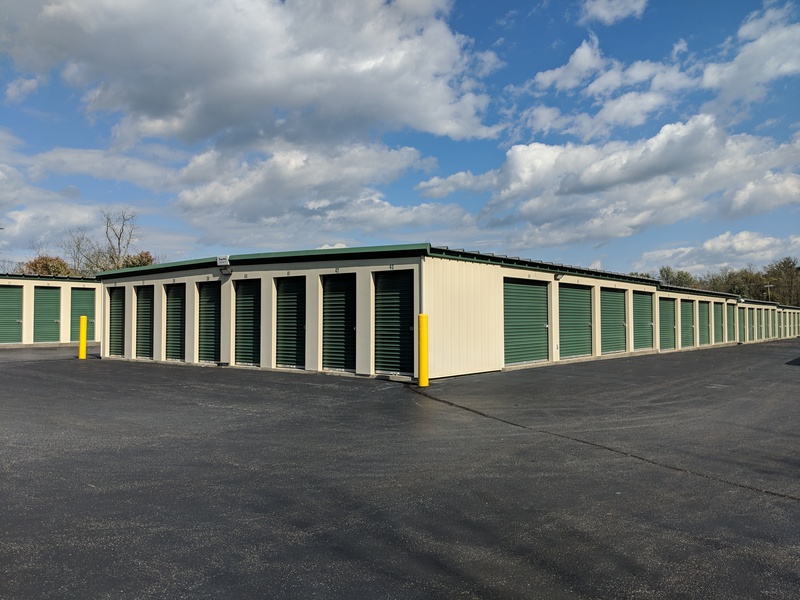 You’ll find all the features you’re looking for at Columbia Self Storage! We offer temperature controlled storage units, drive-up access to ground floor units, and even a place to store your RV or boat! 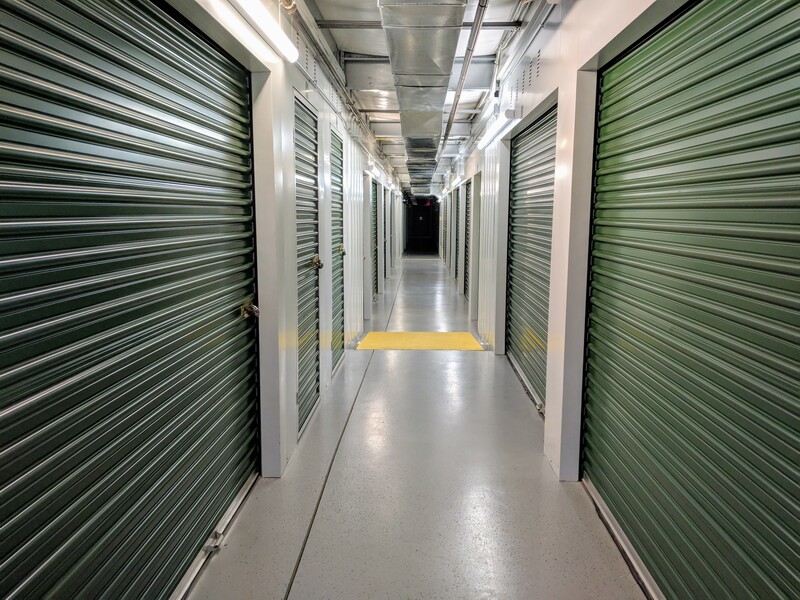 Additionally, you can always rest assured that your belongings will be safe when you rent with us, because we do whatever we can to maintain high security at our facility. Our property is fenced and only accessible to those who rent from us through our computerized security gate, we utilize video surveillance, and we keep a close eye on what is happening at our facility at all times. Come visit us and see for yourself - we’re confident that we’re the perfect storage option for you!